To all the readers in the U.S., happy 3-day Memorial Day weekend! While my full stack is over at Reading Reality, this weekend I wanted to tease you with a few books that have made my curiosity bump itch more than a bit. Maybe you'll have the same reaction I have? Hm-m, I rarely read adult books but I am tempted by the "Agatha Christie" as I adored her mysteries as a young adult. Enjoy! 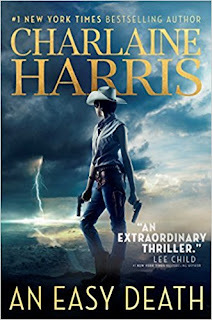 I like all three-I haven't read Charlaine Harris's Sookie Stackhouse series yet-but I definitely want to, and I love Agatha, that looks like a really good one. And I read A Discovery of Witches which I thought was pretty good! Great books!! 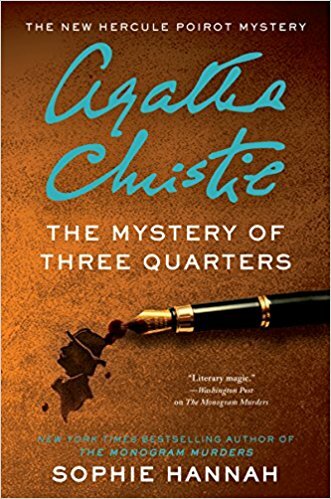 I'm slowly working through Agatha Christie books as well. Enjoy your books! Thanks for sharing...and for hosting. 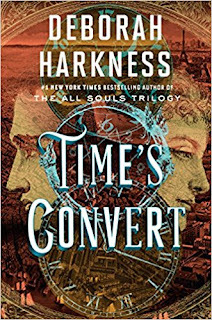 Time's Convert has vampires in it, yay. I like vampire stories if they are well-written and well-thought out. Enjoy all these books! Ooh nice! I'm debating about Charlaine's new series! I'm curious for sure, though I would like to finish up her Midnight Texas trilogy. Only read the first book! Sigh...so behind! Lol! Hope you enjoy the new reads! 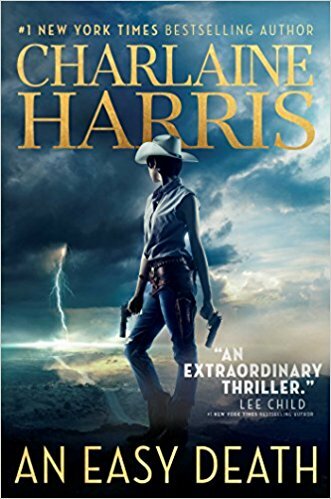 The Charlaine Harris book looks really good. Have a great week! I have never rad an Agatha Christie book! I have watched all of the Poirot series tho on Netflix. Have a good week. Looking forward to the holiday weekend and hoping Tropical Storm Alberto stays to the east of us.